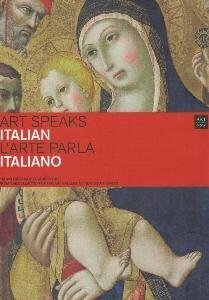 Based around 16 artworks from the permanent collection of the Art Gallery of New South Wales, this kit has been developed to provide and educational resource for teachers of Italian language and culture. Through the inspiration of art, students can develop both their language skills and their understanding and enjoyment of the visual arts. The language activities in this kit are specifically linked to the NSW Italian syllabus stages 3 to 5 and have been designed to complement syllabus objectives.